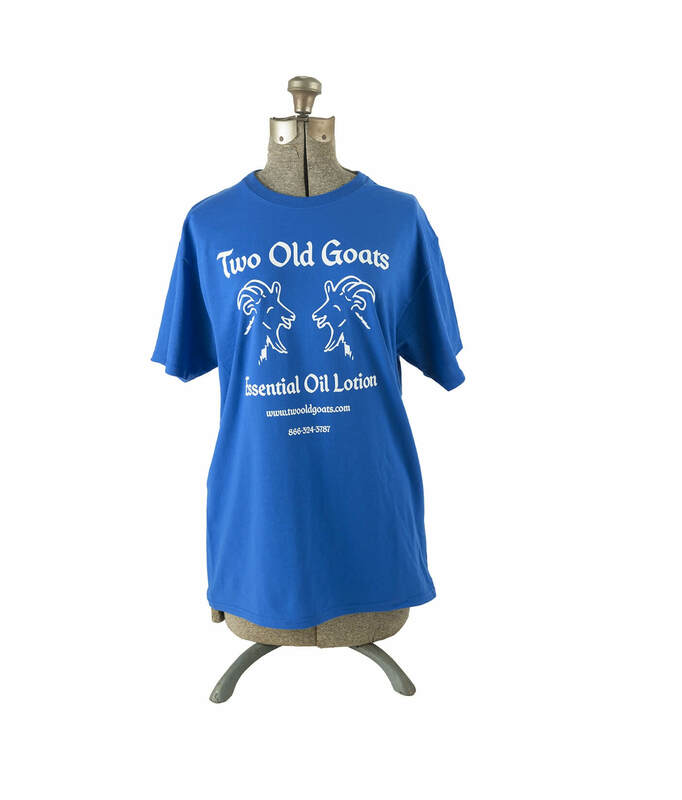 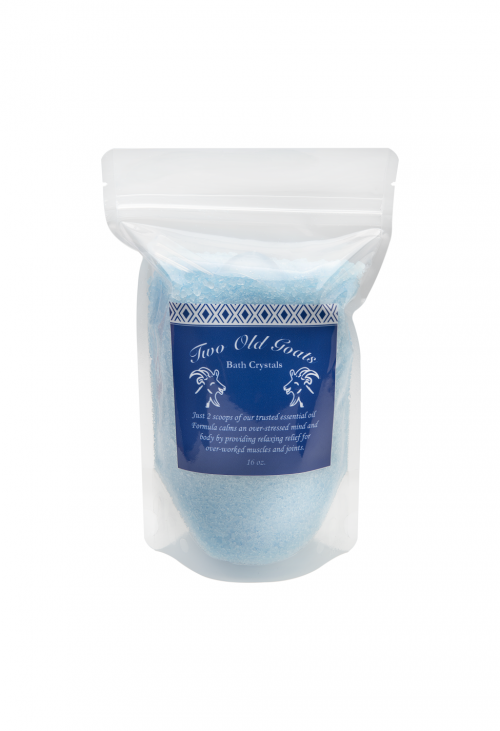 Tell the world you love Two Old Goats Essential Oil Lotion with our new t-shirts! 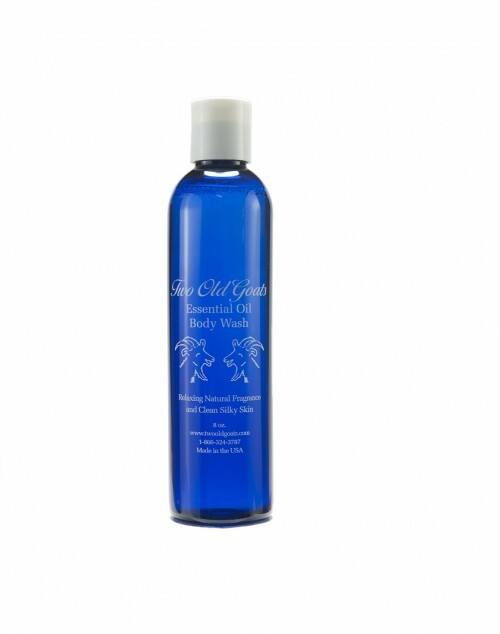 Sizes Small to 2XL! 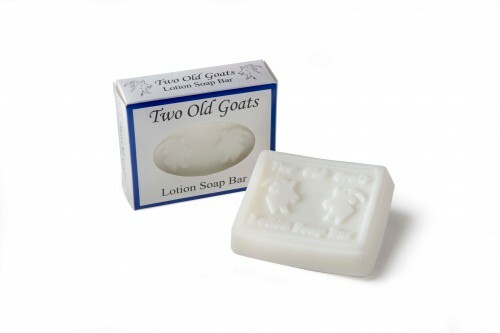 Two Old Goats’ t-shirts are made from cotton.